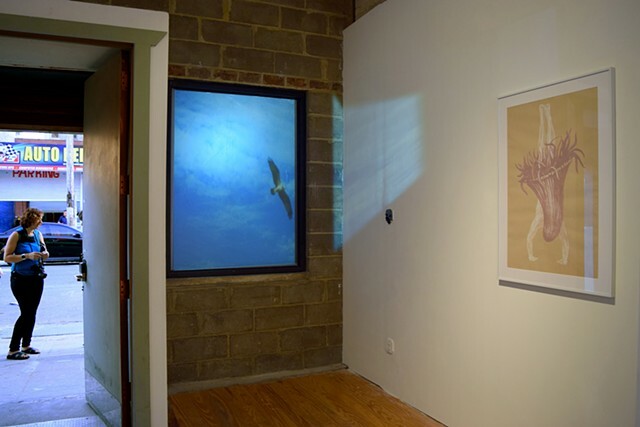 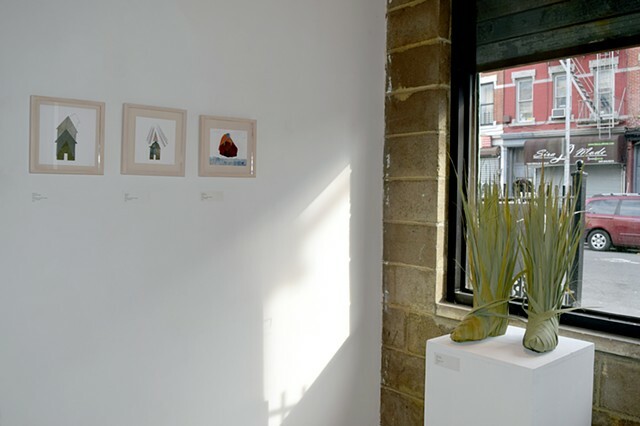 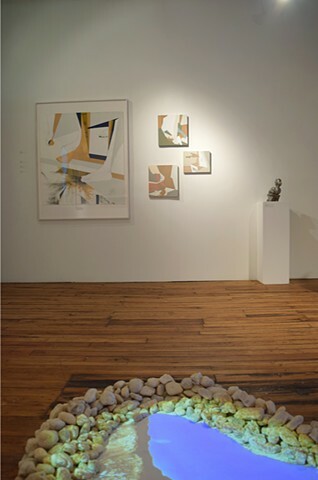 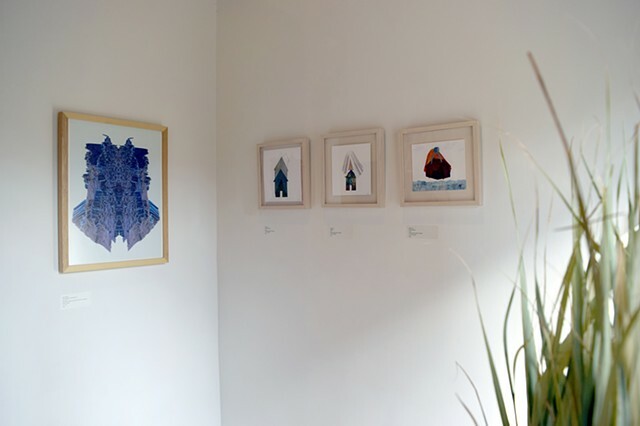 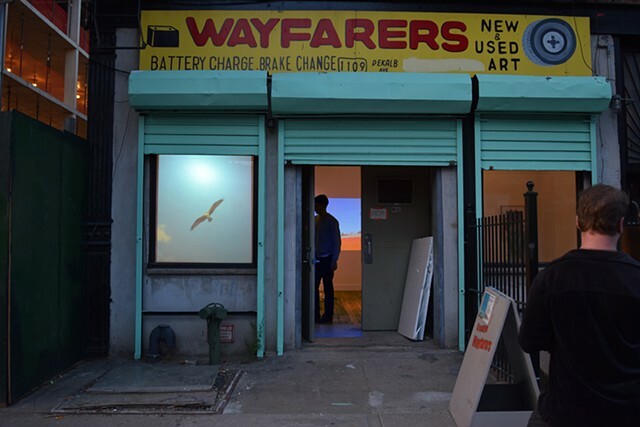 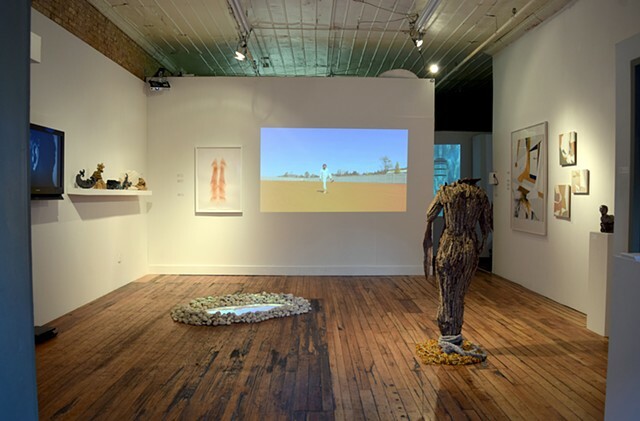 Curating > "Tympanum" - Wayfarers Gallery, Brooklyn NY. 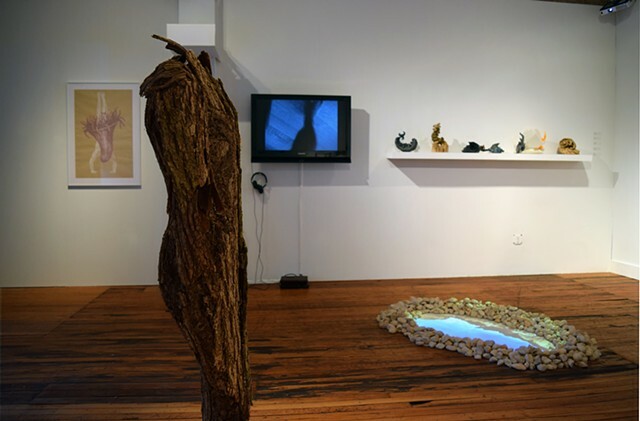 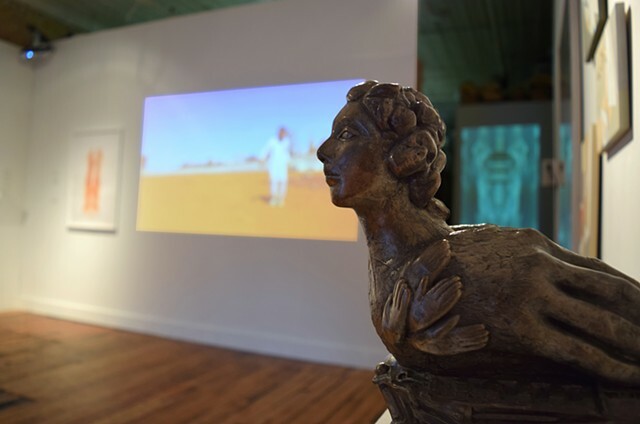 Tympanum brings together eight artists whose work examines the interface between the inner life and the outside world of the other through the membrane of the body. 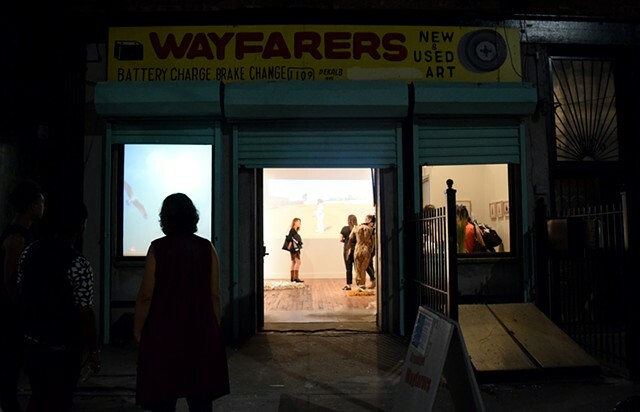 Presented by Art Shape Mammoth and curated by Erin Gleason, this exhibition at Wayfarers will be on view October 6-22, 2017. 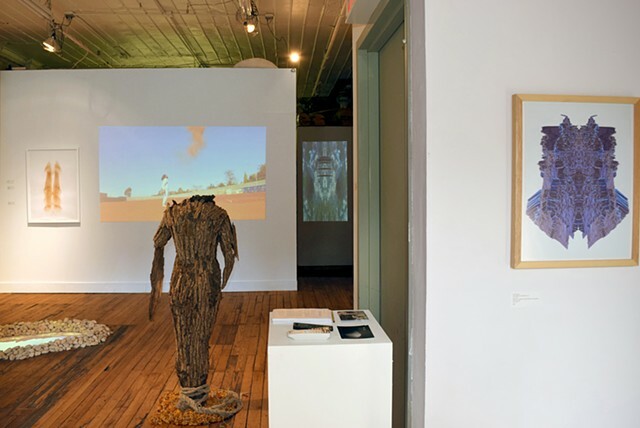 The opening reception is Friday, October 6 from 6-8pm, and an Artists Talk and Q&A will be held on Sunday, October 22 from 4-6pm.